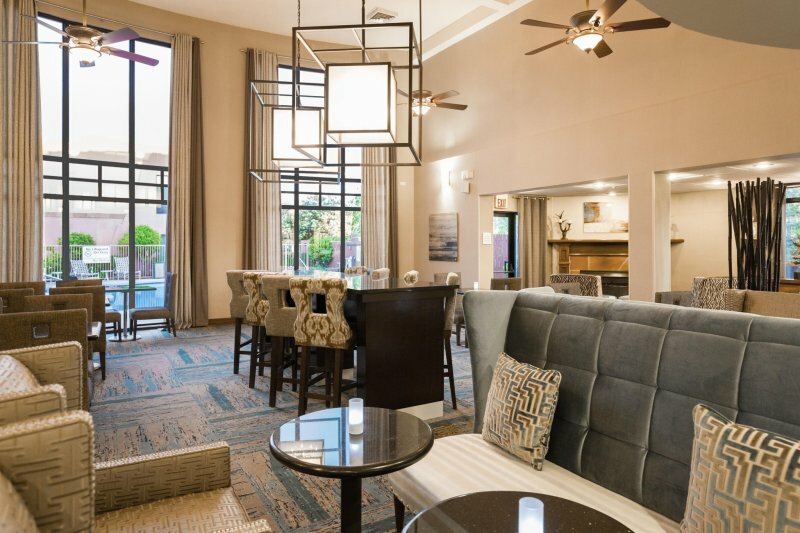 Outstanding hotel nestled in the heart of Sedona. Breakfast. Meeting room.